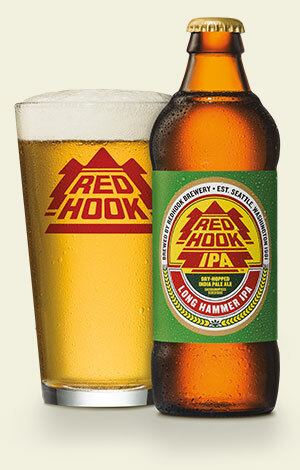 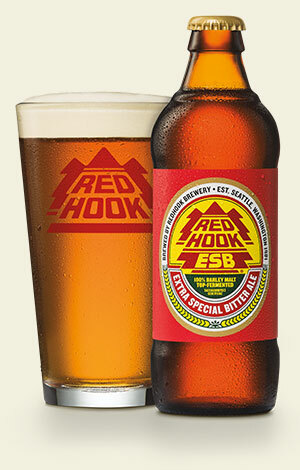 Redhook Long Hammer IPA is a West Coast classic. 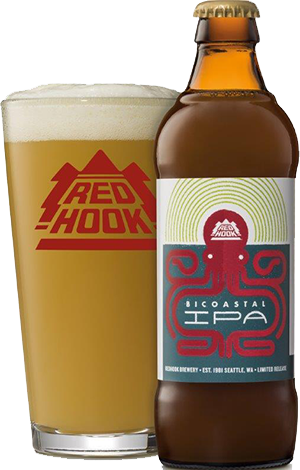 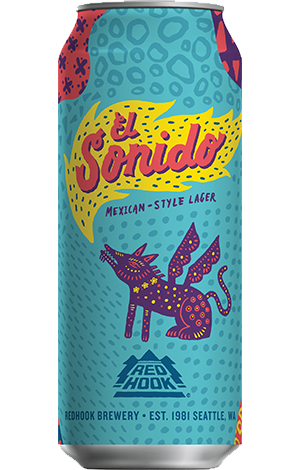 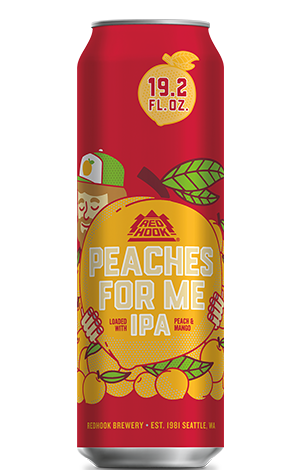 The generous addition of hops during the brewing and fermentation process gives our India Pale Ale its characteristic bitterness and piney citrus aroma and flavor. 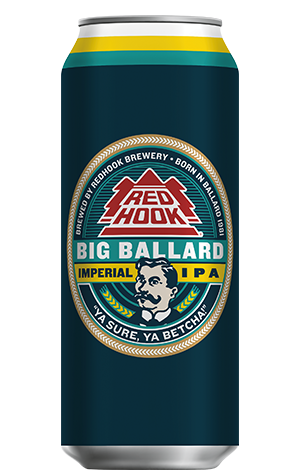 Tracing its heritage from another Redhook classic beer, Ballard Bitter, Long Hammer IPA is one of America’s favorite IPAs and Seattle’s #1 local IPA.